The Fyre Festival was thought to be the next great music festival to rival Woodstock and Coachella. It was created by business mogul Billy McFarland and hip hop artist Ja Rule. Word about the festival spread like wild fire once their marketing team pitched it to other celebs and social media influencers. Concertgoers paid thousands upon thousands of dollars for tickets and housing, yet none of it existed. 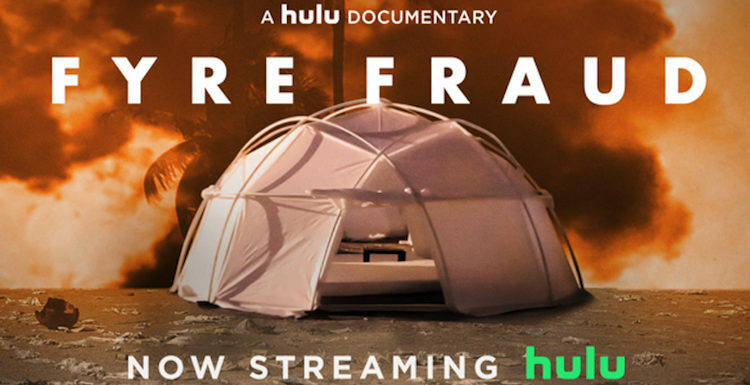 The fraud of Fyre Festival imploded as Day 1 arrived and concertgoers arrived on the bare Bahamas island where it was to take place.